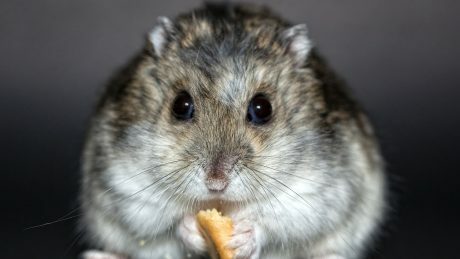 Emotional support animals have been in the news recently, after owners of a hamster and a peacock were refused permission to bring their pets onto aeroplanes. Theo belonged to one of Cat's friends who emigrated to Australia three months ago: it was impossible to take the little hamster with her, so he had to be rehomed. What's with Kiko's bow tie?I'm not into dressing pets up in exotic costumes, but when Hiro and Wolf sent me a bow tie collar for Kiko, it did make her look smart. 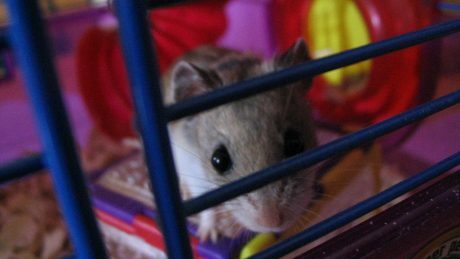 In this week's podcast, we spoke to Angela, who found her own way of dealing with wild mice that were in her home, and who had a tale to tell about a hamster that she found in the wild. 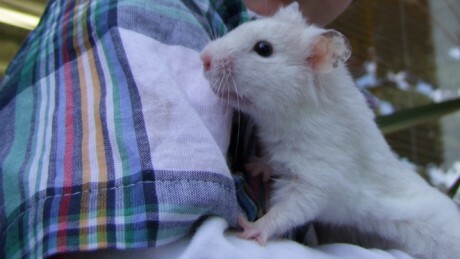 Snowflake, a one year old hamster who was found wandering in the Wicklow countryside. 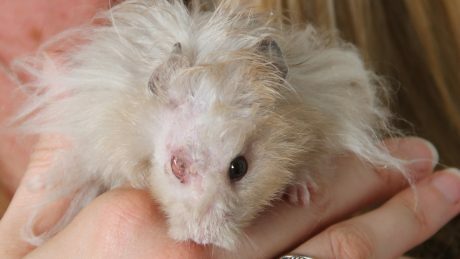 The problem of stray dogs and cats is well known, but Snowflake is an example of an unusual phenomenon: he was a stray hamster. Zig and Zag, a pair of Russian Dwarf Hamsters who surprised their owner Max. 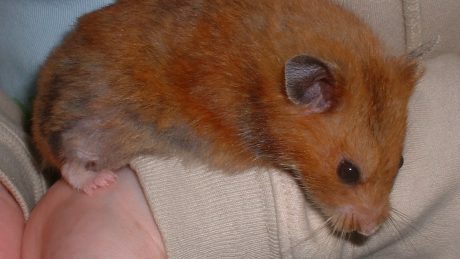 When Max went to get a Russian Dwarf Hamster, he only planned to get one: he already had a larger, Syrian Hamster who seemed very happy living on his own. On East Coast FM this week, Pete discusses issues of pets other than dogs and cats: it's hamsters and rabbits this time. 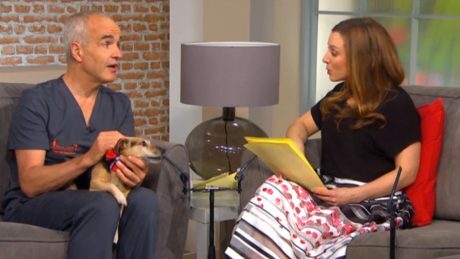 On East Coast FM this week, Pete the Vet deals with a hibernating hamster, a dog that snuffles when excited & he explains his recent trip to India. A Daily Telegraph reader recently contacted me with an interesting query: I am getting wildly conflicting opinions on this from various vets, rodent food manufacturers and experienced rodent keepers t .. In this week's live interview on East Coast FM, we received a call from a hamster owner who'd got themselves into a bit of bother. 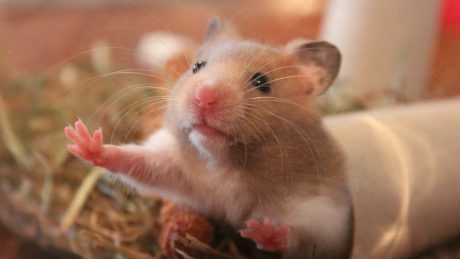 Basil the hamster is a stray hamster who was found behind the fridge in a house that had never kept hamsters before. Emma Murphy, aged 13, has a dog, a cat,a rabbit, guinea pigs and hamsters. Last weekend.